From start to finish, you can expect the time of your life on our Kenya tours. 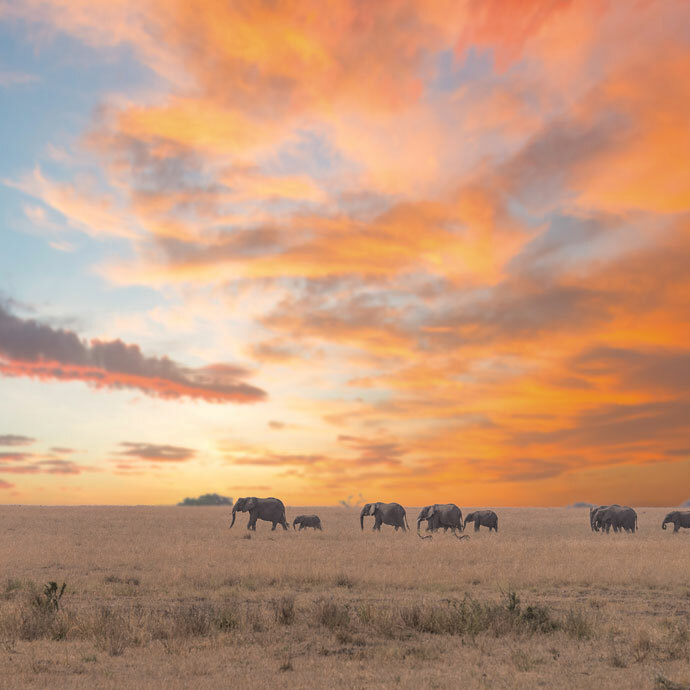 Offering year-round sunshine, spectacular scenery and a diverse array of wildlife, your Kenya holiday will give you a newfound perspective on this fantastic destination and how to make the most of its many wonders. Often referred to as the ‘Jewel of East Africa’, Kenya is the ideal place to enjoy the phenomenality of the natural world; everywhere you look here, you’ll find something truly remarkable, from the coral reefs and white sand beaches of its coast to Mount Kenya’s ethereally enchanting summit, cloud-clad and bejewelled by exotic alpine plants. No matter what your interests, there’s a perfect holiday waiting for you in Kenya. If you love wildlife, Kenya has loads of different species, and you can see them all on our hand-crafted safaris. Did you know that around one-tenth of Kenya’s total land area is game reserves and national parks? Now that’s what we call wild! Of course, Kenya’s magnificent animals are only part of its amazing story; the country’s thriving population of tribespeople is truly enviable, with over 40 different groups and their accompanying cultures and language. 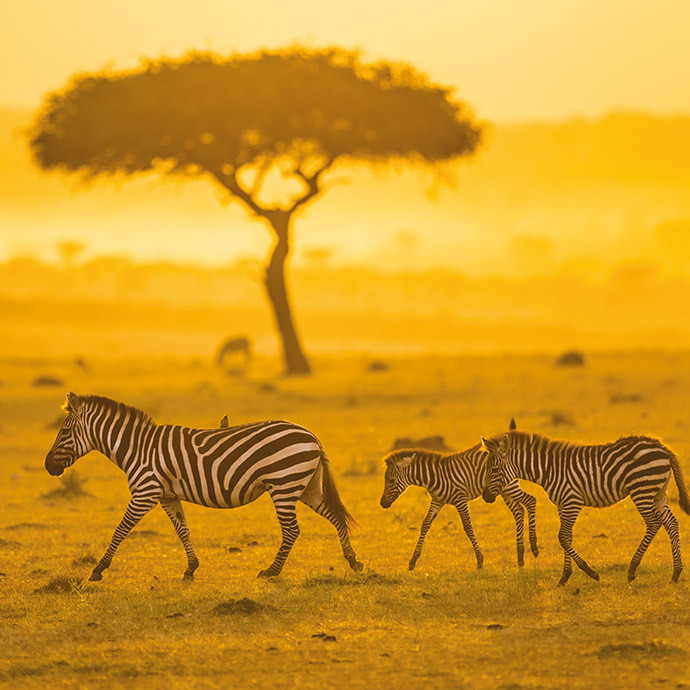 Discover more than you ever thought you would on Kenya escorted tours with Travelsphere.